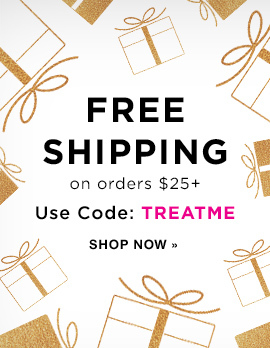 Head on over to AVON where you can get FREE Shipping on $25 orders or more. Enter code TREATME. Plus get 10% off your order when you refer a friend. Read details below! Give friends Free Shipping on their first order of $25 or more and you’ll get 10% off when they make a purchase.